The building is often referred to by different names, take a look at its story and it will make sense . . .
For hundreds of years the magistrates had been the first level of law, dealing in Common Law. 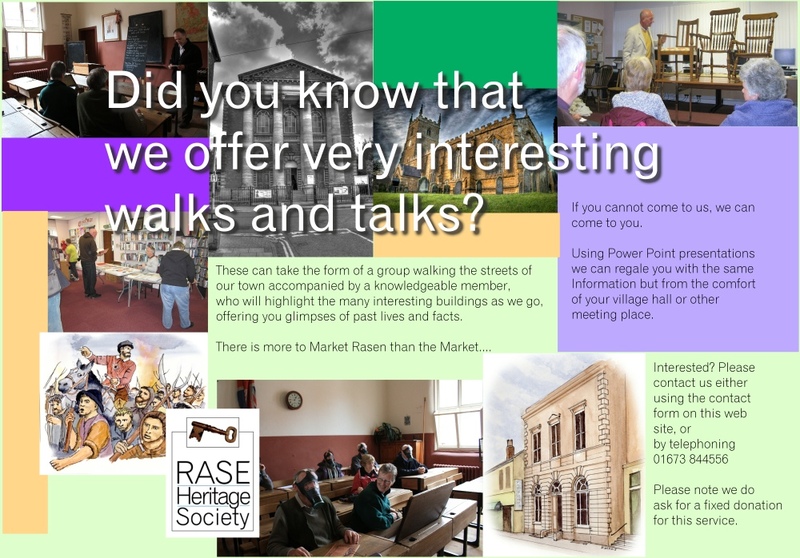 They used their local knowledge and common sense to administer their version of what was needed to ensure that Market Rasen and its surrounding villages were law-abiding, using the maxim ‘if it’s wrong, it’s wrong! Magistrates, or Justices of the Peace, were always male in a high ranking position and it was an honorary post. The accepted criteria for a JP was ‘The workhorse of everyday magistrate power with extraordinary wide and unsupervised judicial and administrative powers’. Prior to the Court House and Police Station being built in 1849, the petty sessions were held in The White Hart in King Street; however the room was always referred to as ‘The Justice Room’, to give it gravitas! Then from 1849, all cases were heard in the Court Room. In January 1848 Mr. Saffrey, the clerk to the courts, presented a petition to the Lord Chancellor showing a need for a lock up, as vagrancy was becoming a major problem. (Miscreants were ‘housed’ in the policeman’s homes up to this point, with the policeman’s wife expected to feed them!). Miss Turgoose who owned the desired piece of land in Dear Street finally settled on £150 purchase price. In April 1848, the Louth quarter sessions agreed that the land be purchased and C S Padley, County Surveyor drew up plans to submit to the Home Office, by 26th May 1848, plans approved, this was very quick for the period. The Home Office used formulaic plans for these buildings and if local plans conformed then some of the costs would be met; total cost of building was £2,000.00. In 1849 the building opened and the stocks moved to there from market place. 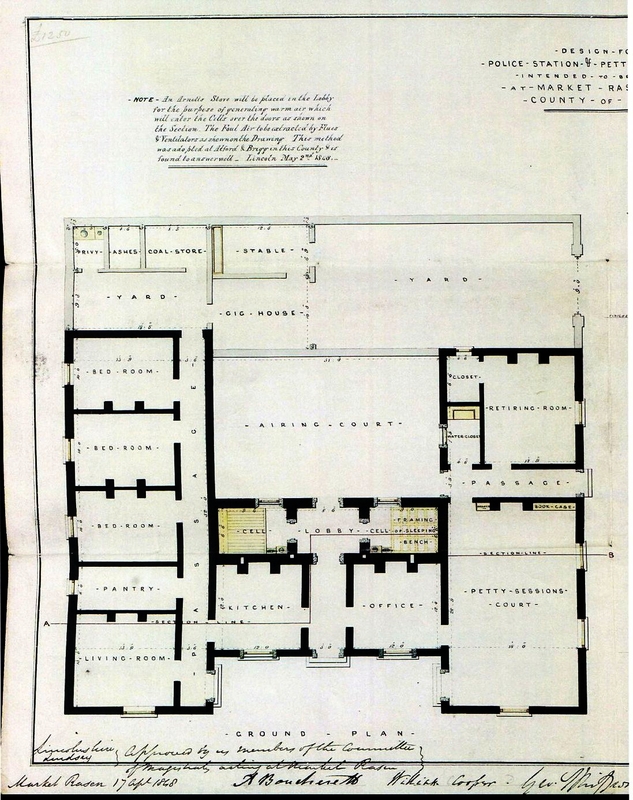 Plans show that the current building still corresponds with the original plans, although a second storey was built at far end to make a larger home for the police sergeant who lived there. This is where the dentist practice is now based. Prisoners were held here for short periods in the new lock up, but not always as secure as people expected! ‘Three prisoners escaped from the lock up during Wednesday night; one was charged with issuing base coin, the other two with poaching. The escape was managed by unscrewing the nuts of the hooks, the doors being hung with bands and hooks, the door was then opened and the prisoners escaped! As reported in Stamford Mercury the next day, 16th January 1852. One of the first cases to be heard in this room was a bastardy hearing, this was a common occurrence and reflected the mother’s need to have support for her child otherwise the workhouse beckoned. So Elizabeth Nursall took Joseph Mann to court and the magistrates found in her favour and ordered the unhappy father to pay 1/6d per week from birth of child, plus the costs of the midwife 10/- and the costs of the constable 19/6d. Some of these cases were hotly disputed with many witnesses being called for each party. ‘She only ever went walking with him’ or ‘On my oath, I saw her walking out with many a man’ and ‘I have never seen them together but have seen her with other men’, etc. William Foster – ‘Mr Nash called at my shop on the day in question about a gold ring. He spake how he ‘would knock my bloody head off’ and other abusive language’. Mrs Foster – ‘Did not hear Mr Nash say anything particular – only something about ‘bloody head off’’. The defendant denied the charges, however the court found for Mr Foster and fined the JP £20 and took a surety of £10 to keep the peace for 3 months. Other cases were for poaching, in 1854 John Bateman mounted his defence by stating that he was in The White Swan at the time of alleged offence, then went to his lodgings for his tea, but this wasn’t believed and he was sent to Louth House of Correction for 3 months with hard labour, not a first offence by the severity of the sentence. Serious offences, i.e. those against people, especially landed gentry and their chattels, were sent by the magistrates to the Louth Sessions or Lincoln Assizes. 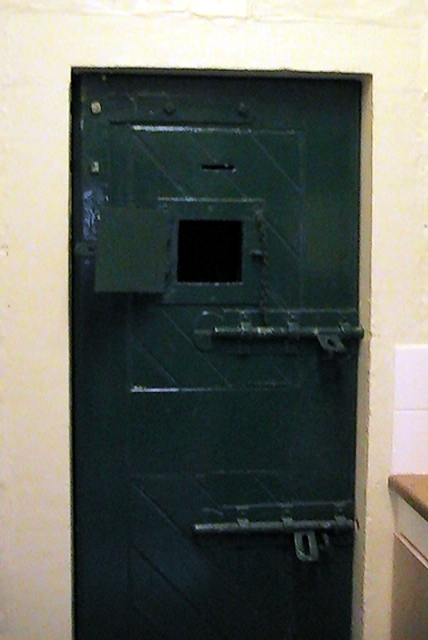 Over a period from 1787 when Elizabeth Drury was sentenced to be transported for 7 years to New South Wales for stealing black crepe, Irish linen and other materials from Richard Clark, mercer of Market Rasen, until 1850 when George Hanson, a labourer from Market Rasen and aged 24 was transported to Western Australia, 21 people from this area had been sentenced to ‘death, commuted to life’ and shipped off to the other side of the world. Most survived the journey but Elizabeth Drury did not, dying on The Neptune, a notorious ship captained by the even more notorious Donald Traill. Their crimes ranged from burglary through sheep stealing, receiving sheep fleeces, assault and robbery and obtaining money under false pretences. They ranged in age from 15 to 45, with Elizabeth being the only female. A report in the Lincolnshire Chronicle of 19th April 1850 reflected the view of society! ‘A tradesman living within the limits of Market Rasen who had served as a juryman at the last session at Lincoln, was asked on his return home, whether the judge had been very severe in punishing criminals found guilty. The witty juryman gravely replied ‘not particularly so, except in one case, and in that case the judge ordered the criminal to be transported for life, and after that time was out to be hung’. And in February 1887, a surprising charge against Sarah Elizabeth Cook. At West Rasen “unlawfully did cast and throw herself into a certain stream of water there with intent thereby then feloniously, wilfully and of malice aforethought, to kill and murder herself”. In the dark days of WWII, it seems that the local cyclists didn’t take the blackout seriously, the minute book for 1942 recorded numerous infringements with a fine of 5/- (25p), being handed down by magistrates for each offence. The Dear Street aspect of the Old Police Station. The last case written up by hand in the minute book for the Petty Sessions was on 11th September 1989. It was for failing to display ‘L’ plates on a motorcycle, then failing to produce a driving licence within 7 days at the Police Station. The defence was weak – he had misplaced his licence! He had also torn up the issued ticket! The Magistrates found him guilty on both counts. 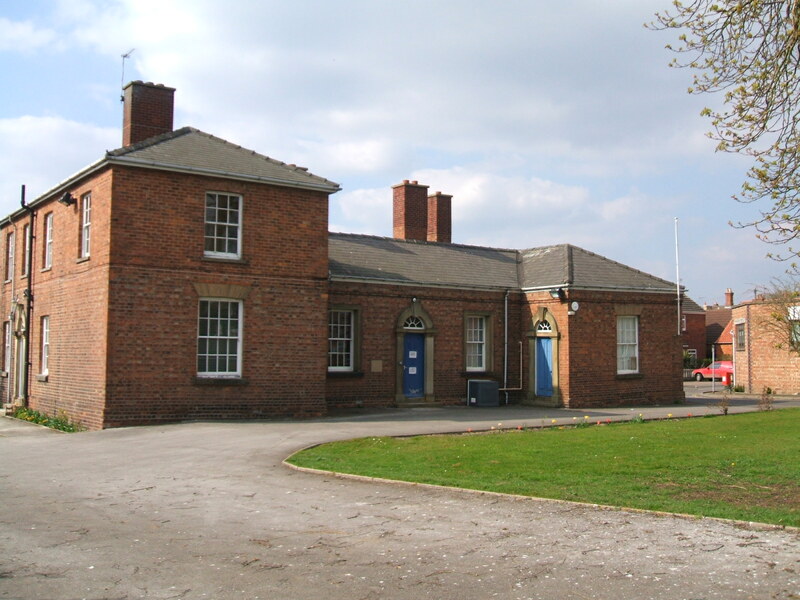 In November 1995 The Rasen Mail, under the banner ‘Silence in Court?’ reported that the Market Rasen Magistrates Court would move to Lincoln on a temporary basis, as an inspectorates report stated that facilities were below the required standard. And so on 1st January 1996, all cases were moved to Lincoln. Despite strong local support for the court to be reinstated, it was announced by Hansard that the court would close in 1998. This marked the end of local justice for local people. The magistrates room then became an evidence storage room for the police and finally the whole building was purchased by Market Rasen Town Council in 2006 with a view to refurbishing this magnificent room. 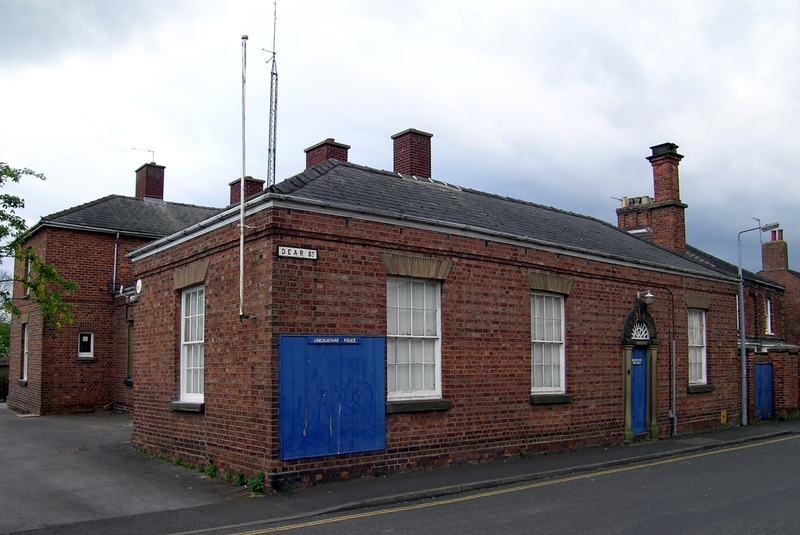 The Old Police Station, as it is now known, is a grade II listed building, which means that it is of special interest warranting every effort to preserve it, see www.imagesofengland.org.uk number 196445 for more details. It is believed to be only one of three complete Georgian courtrooms left in England, so is a very important historic building.